In a surprising move, legendary filmmaker Quentin Tarantino is poised to take on a film in the decades-spanning Star Trek universe. 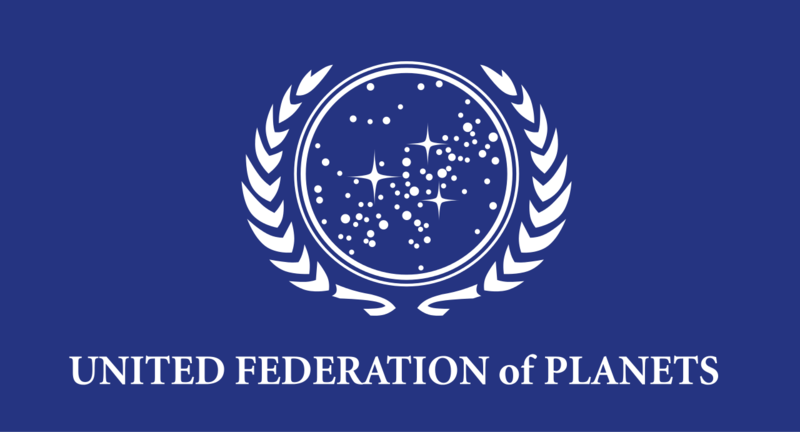 The proclaimed life-long Trekkie says that he prefers Gene Roddenberry’s Star Trek over Star Wars and has an idea on how to continue the rebooted series JJ Abrams recently spearheaded. Tarantino approached Executive Producer Abrams with an idea for a fourth installment in the new series which sparked interest in Paramount studios––who has the rights to the Star Trek films. Deadline Hollywood broke the story and their sources claim that Tarantino has come up with a “great” idea that Abrams is very interested in. Abrams and Paramount will now assemble a team of writers to flesh out Tarantino’s story and try to conjure up a film based on his concept. If it all works out, Abrams will produce while Tarantino directs. It would be the auteurs first science fiction film as well as his first franchise film. Tarantino has also never directed a film he didn’t write himself. JJ Abrams is currently busy preparing Star Wars Episode IX for Disney after the studio fired Jurassic World director Colin Trevorrow citing creative differences. It was Abrams that originally spearheaded the soft reboot of the Skywalker saga with Star Wars Episode VIII: The Force Awakens but stepped away and into a producer role for the next film. Looper director Rian Johnson took the reins of Star Wars Episode VII: The Last Jedi. Tarantino has already set up his next film at Sony, departing from the crumbling Weinstein Company following the growing allegations against Hollywood mega-producer Harvey Weinstein. The project, Tarantino’s ninth film, will be an ensemble period film chronicling the major events that occurred in 1969 Los Angeles. The centerpiece of the film will feature the Charles Manson cult murders including the infamous death of director Roman Polanski’s wife Sharon Tate. Margot Robbie has been tapped to play Tate while Tom Cruise, Brad Pitt, and Leonardo Dicaprio are reading for the male lead. Tarantino has two won two Academy Awards for writing both Pulp Fiction and Django Unchained. And has nominations for writing Inglourious Basters and for helming that film and Pulp Fiction. Funny enough, there was a clue to his future decision to take on Star Trek in the first frame of his acclaimed hit, Kill Bill: Volume 1. 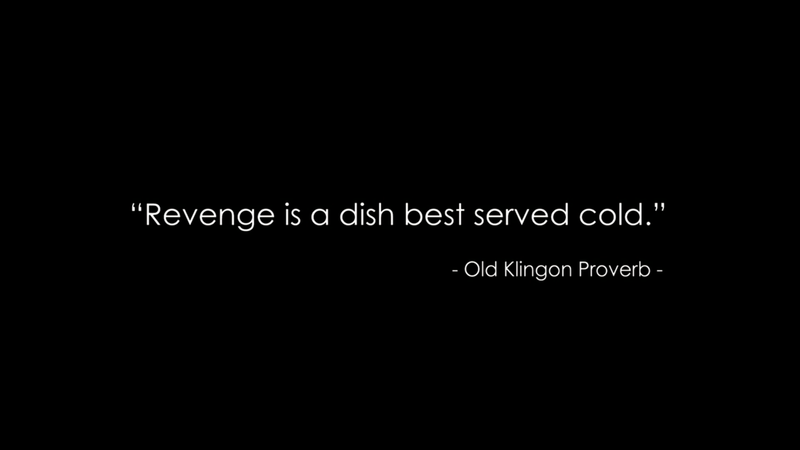 The title card read “Revenge is a dish best served cold” – Old Klingon Proverb. In an interview given just 3 months ago, Tarantino expressed his take on a Star Trek film during an interview and cited Star Trek: The Next Generation episode “Yesterday’s Enterprise” as the best episode of the entire canon and showed interest in crafting a film the same way. 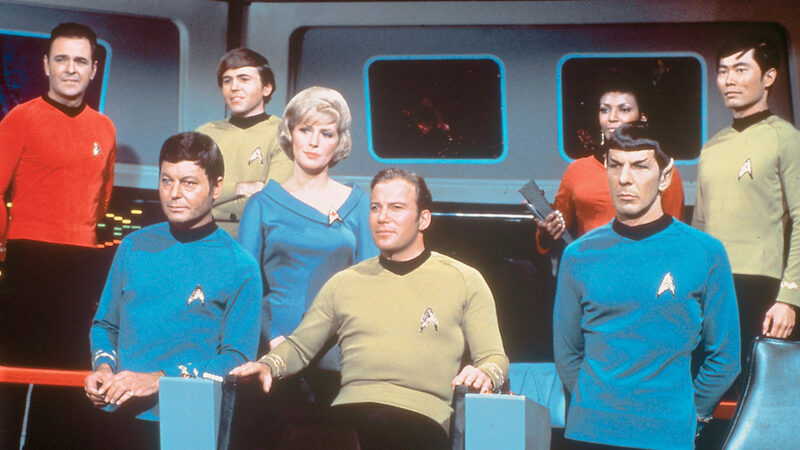 The story of “Yesterday’s Enterprise” is rich with the mythology and history of Star Trek and heavily relies on time travel to guide its plot. That’s something to expect from Tarantino’s take on another Star Trek film. He also praised JJ Abrams’ original reboot that reimagines Kirk, Spock, Bones, and the other crew members featured on the original series but heavily disliked Abram’s sequel that reimagined the famous Khan storyline.